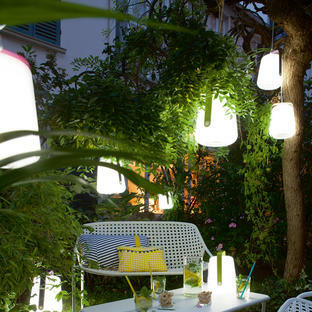 Give an extra dimension to alfresco dining! 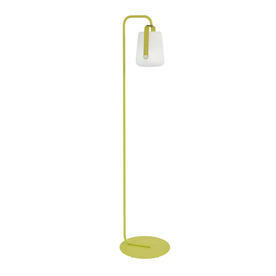 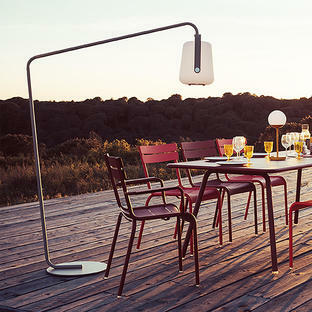 The small Balad light stand is perfect for giving extra light over outdoor tables when dining alfresco. 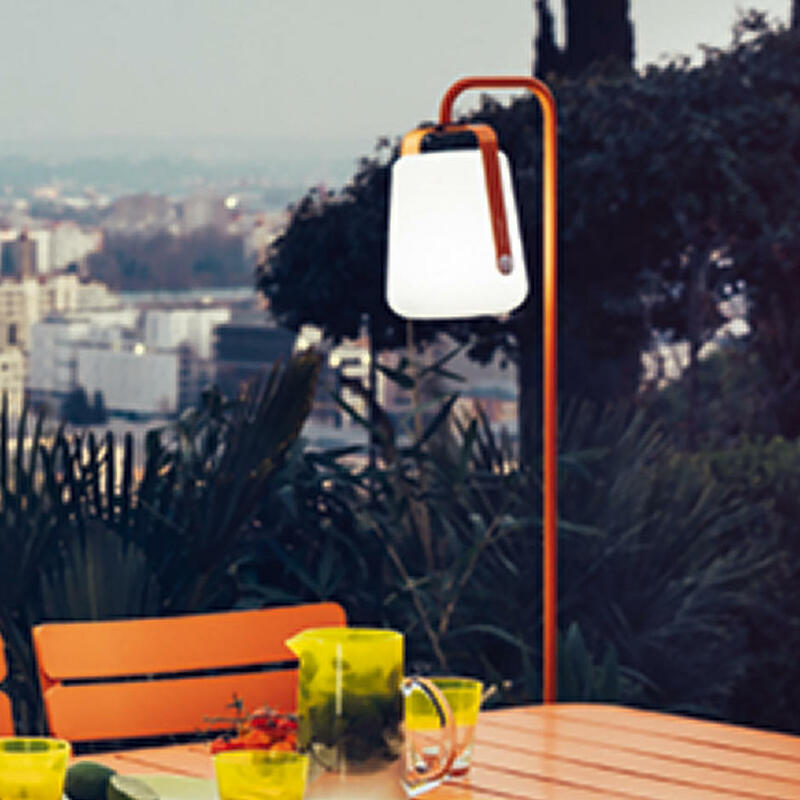 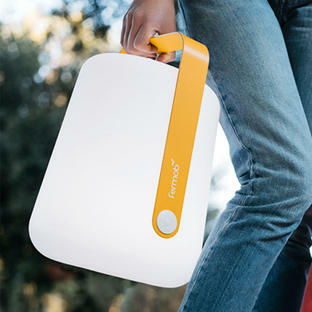 Choose from 7 gorgeous colours from the Fermob colour collection. 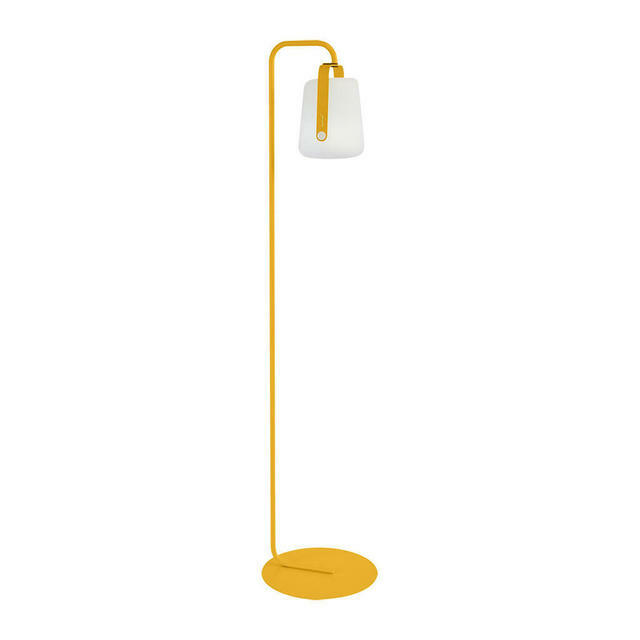 The stand will hold both sizes of Balad light the smaller 25cm one and the taller 38cm one; however, it is recommended to use the smaller lamp with this stand. Do not use covers on this furniture during the winter.